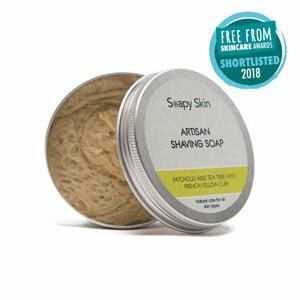 2013 saw the start of Soapy Skin Ltd: from our initial idea came the creation of a concept, which quickly developed into the company becoming a reality. Since the 19th October 2013, when our product first went on sale, there has been a very positive response to our handmade natural soaps, and we would like to thank everyone you has supported us during this initial period. Setting up a company in the cosmetics sector is somewhat difficult and at times a minefield, however it is thoroughly rewarding. 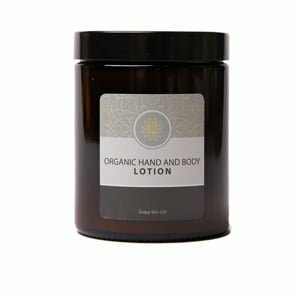 Nothing could quite prepare us for the positive feedback from our customers, as they informed us of the difference our product had made to the condition of their skin. We have also had some really positive comments on our Website and Facebook page, and once again we’d like to thank you for taking the time to contribute. It really is very much appreciated. So, what’s been happening lately. Our last craft fair was on the 20th December 2013 at Bolton School, where we met some lovely people who were genuinely interested in the benefits of using our soaps. 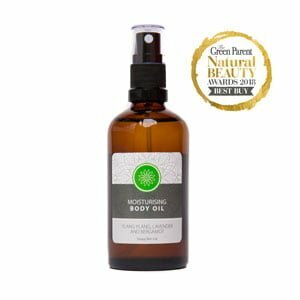 As with all our customers, we look forward to hearing your feedback and providing you with a high quality natural product which is kind to the skin and offers relief from eczema, psoriasis and acne. Over the festive period, we have been very busy developing some new and exciting products for release over the coming year. We are currently in the new product testing phase and are working to finalise the recipes in readiness for the cosmetic safety assessment submission. We are also looking into securing a regular stall at one of the local craft fairs in order to make our products more accessible. For updates on this and our new product lines please visit our website, Facebook or Twitter pages, where we will be posting more information. 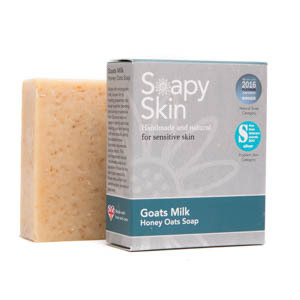 A huge thank you from all at Soapy Skin, and a happy new year.